Federis & Associates Law Offices (FEDERIS) is a boutique law firm, one of the most active among just a handful of firms in the Philippines whose practice is primarily focused on intellectual property law. FEDERIS represents both local and international clients from a vast range of industries, including telecoms, pharmaceuticals, consumer goods, automotive, electronics, and IT. 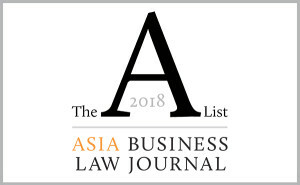 Asialaw Leading Lawyers has cited the firm as an IP expert in the Asia-Pacific region. 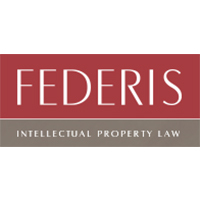 FEDERIS consistently ranks among the top filers in the country. In 2017, it ranked number one in trademark filings, second in design patents, and seventh in invention patents. 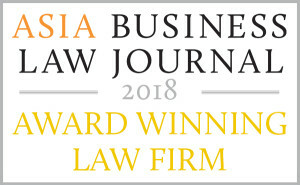 It has a very active litigation team which boast of successful decisions in disputes involving famous brands like Philips, Bridgestone, Yahoo! and Philip Morris International. Contract preparation and review; copyright; design protection; freedom to operate opinion; IP litigation; IPOPHIL proceedings; IP portfolio management; IP rights enforcement; licensing; patent prosecution; trademark clearance; trademark prosecution.